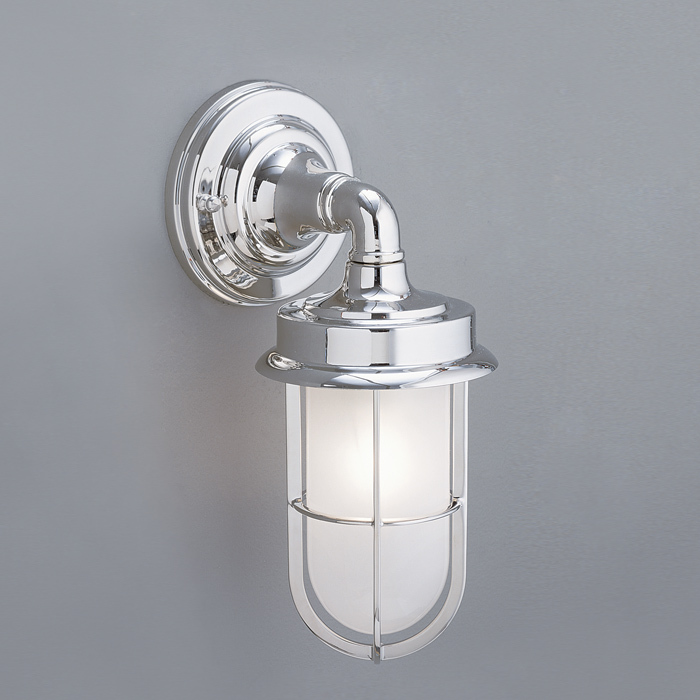 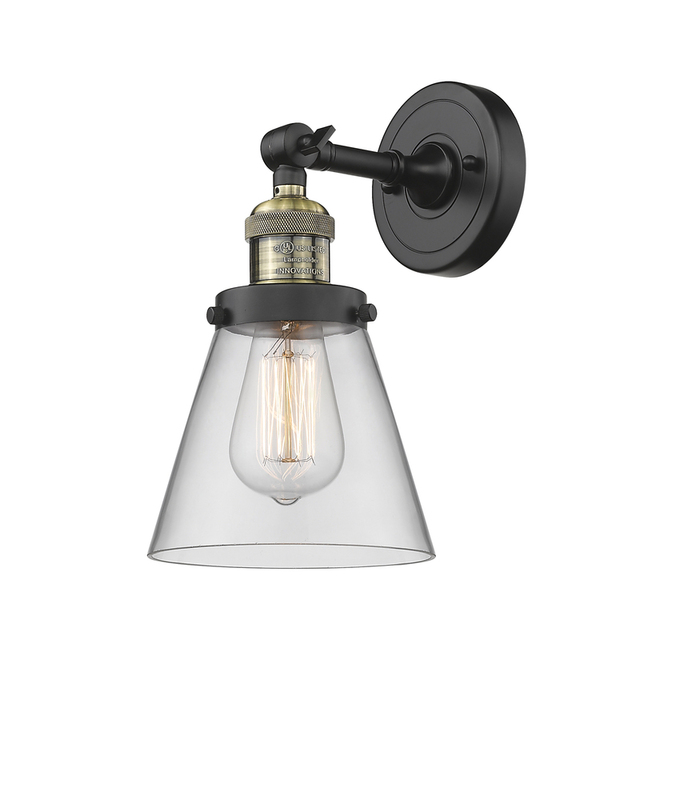 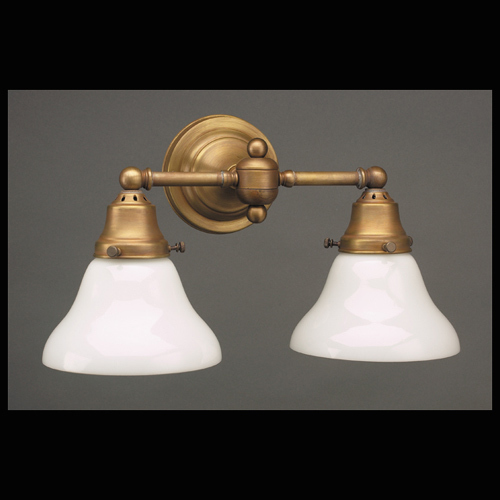 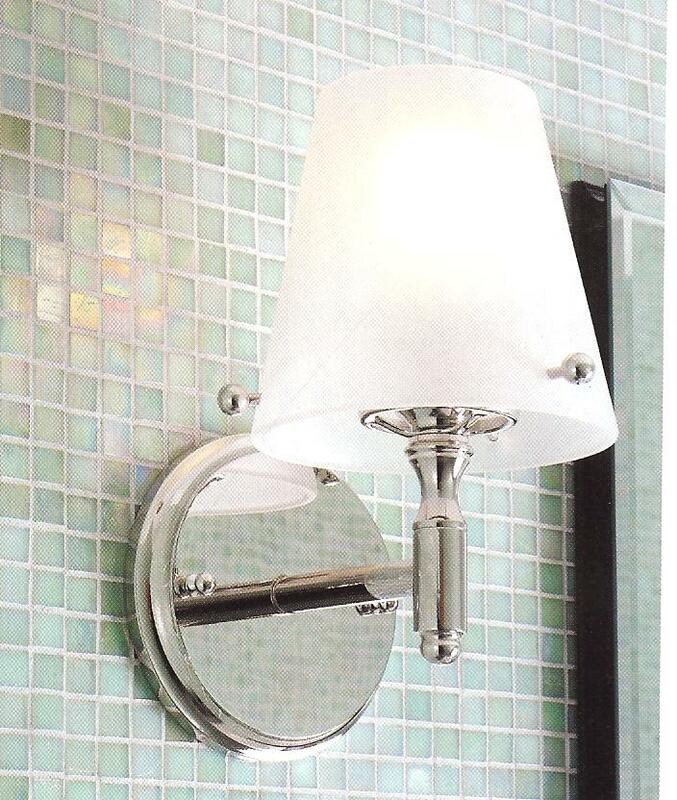 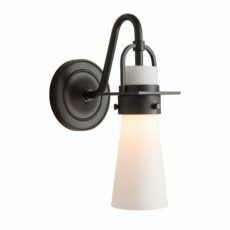 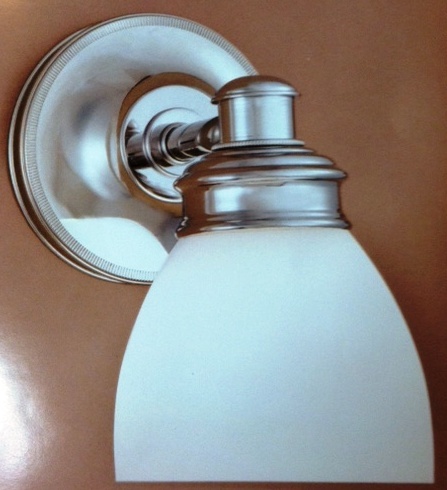 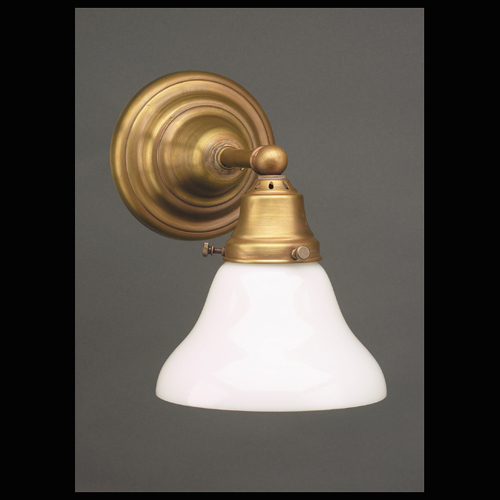 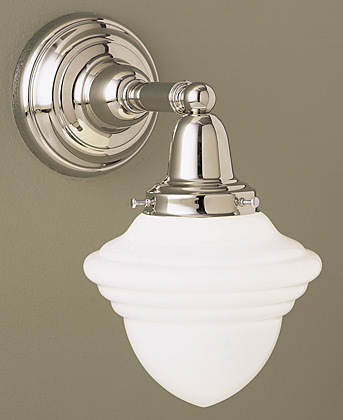 Today’s Bath Lights or Vanity Lights are both decorative and functional, and really enhance the bath decor. 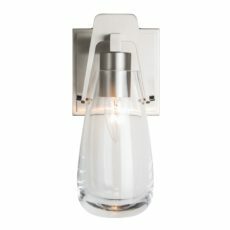 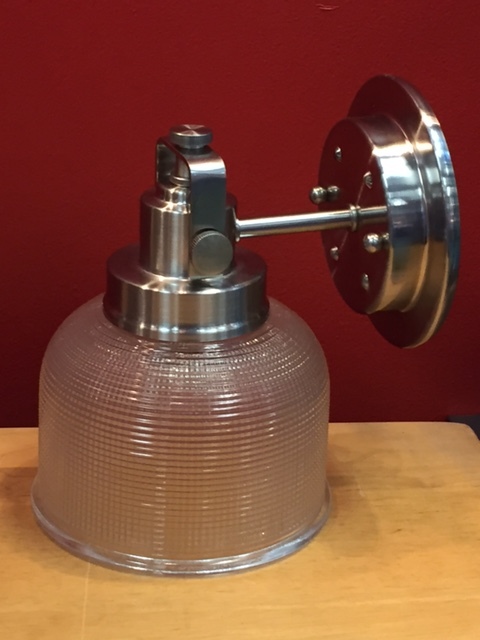 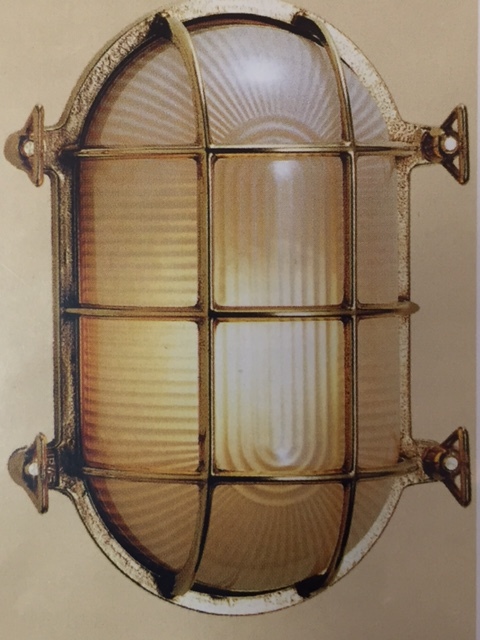 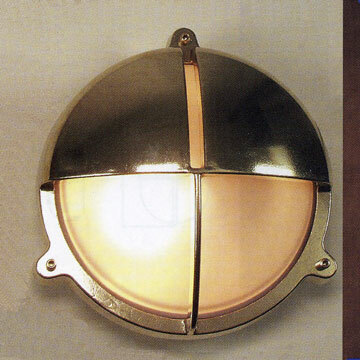 Our Bath Lights are available in many finishes and designs. 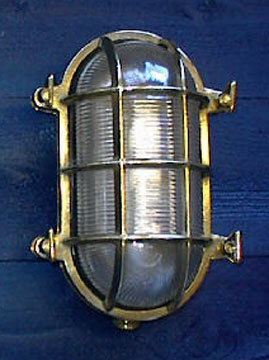 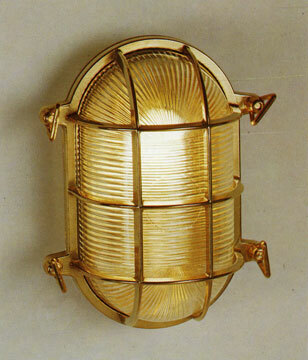 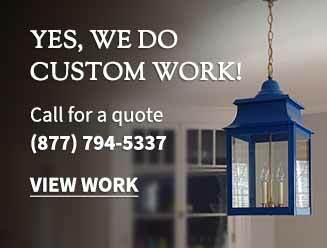 We sell Nautical Styles as well as Traditional and Contemporary Designs. 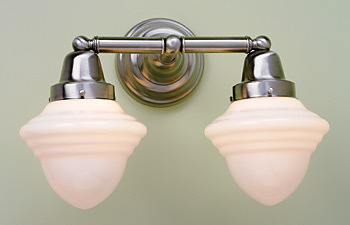 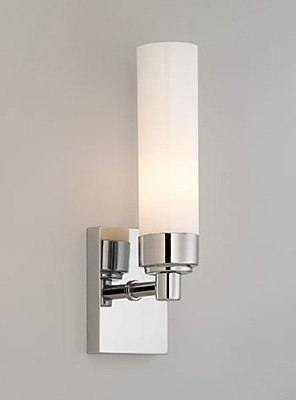 For adequate light, Bath Lights are often used over a mirror, or on either side of a mirror. 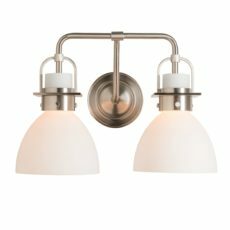 For additional lighting we highly recommend a coordinating ceiling fixture. 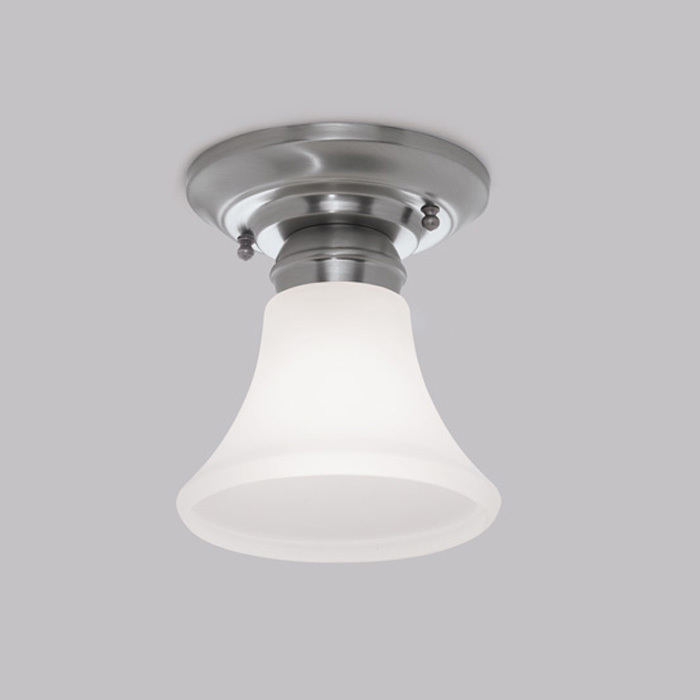 Remember to put your Bath Lights on a dimmer so that in the morning you will have a bright light, but at night you can dim the light down for a calming effect. 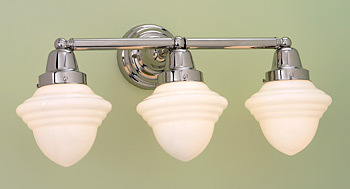 Our Bath Lights are UL Listed.